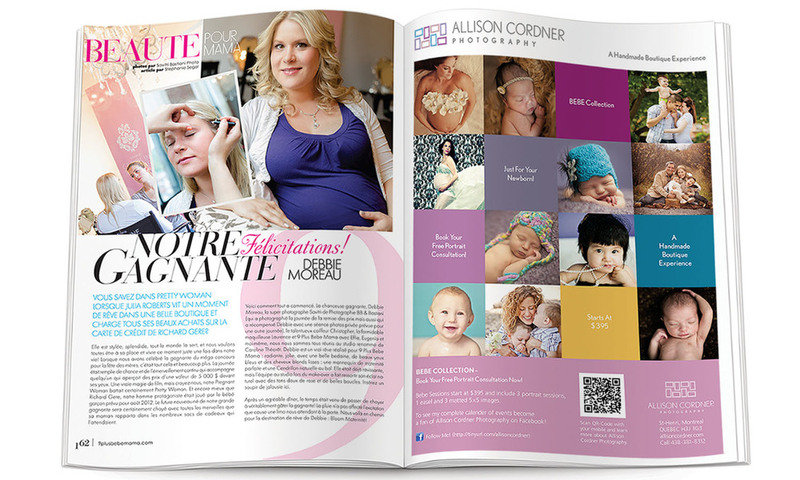 Allison Cordner, a world-class photographer living in Montreal, loves to capture the moments between families, expectant mothers, children and newborns. 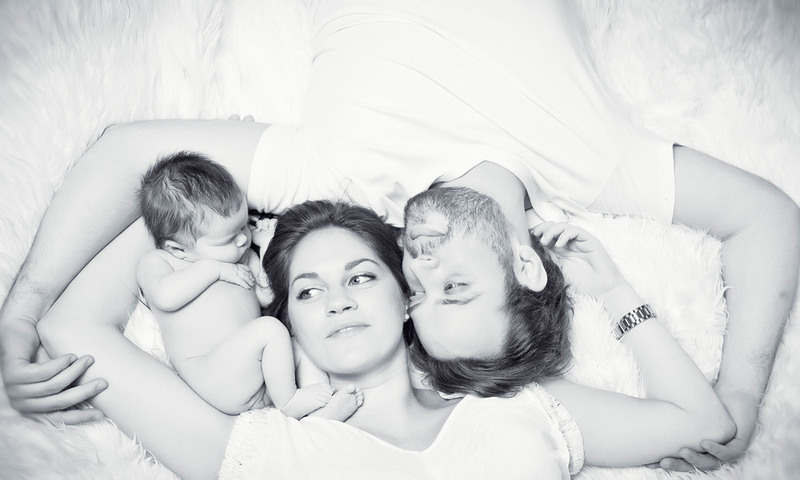 Her focus is in the creation of photographic artwork and believes in building good client relationships. She specializes in consulting her clients by choosing the right images and designing framed prints to custom fit in their homes. Allison was lacking an identity and key elements such as a typestyle and color palette that conveyed her values. She wanted to achieve a unique look by reaching outside of North America. The concept of frames reflect all of Allison's traits into one beautiful mark. The soft colors and modern typeface are friendly, clean and give a sense of trust. I was asked to help conceptualize and design a marketing series for Allison's fine art school photography. She needed to put something together that would draw clients to her actual portrait business to book full portrait sessions. The new identity was applied to promotions, advertisements, business cards, stationary and price lists. Several icons were designed to help identify some of the photography packages Allison offered to her clients.